We are where we are today because of the human brain. Our ancestors have always pushed the limits of our mind to get us to the point where we are at and the current human existence is doing the same for the future generation. Now, what you must understand is that although biologically speaking, the brain is an organ that is made up of grey and white matter with a cellular structure that is totally different from that of a muscle, it still bears a similarity to a muscle regarding one thing. You can take care of your brain’s health by exercising or providing mental stimuli; that will increase its power. You do not want your brain to get lackadaisical without the exercise because you need it to function just right for your own cause. What is your cause? Well, it is everything. Your life is a cause; daily routine, work, family, relationships, aspirations, ambitions, etc. You need your brain to function properly in all aspects of life and if all these are taken care of then you are sorted! You need to have the brain power to cater to the needs of your mind and body. Let’s get down to business and take a walk through these 10 steps to refuel that brain of yours! 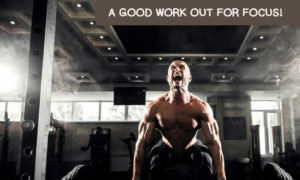 A good work out for focus! When you exercise, your body releases hormones called endorphins that impact your blood flow levels positively. This is the hormone that creates the feeling of euphoria in your head, and a happy mind means you have a powerful brain! Chalk out a fitness routine for yourself, you don’t necessarily have to join the gym or become a fitness junkie; just a regular fitness routine and you will feel fresh and focused. You must have heard it before; water makes up 60% of our body. 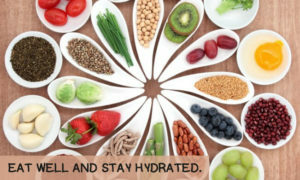 And that is exactly why we need to stay hydrated because that means that our body in its natural state will maintain a balanced metabolic function due to the fair distribution of energy to all the cells and organ systems of the body allowing the brain to work just right! So, drink up! Walnuts- high in Vitamin E and fatty acids. Spinach- a good dose of nitrates, antioxidants, and cancer preventive minerals. Bananas- rich in potassium because it is a vasodilator as it reduces the level of stress on blood vessels (and where do blood vessels go? To the brain, of course! ), in turn facilitating oxygenation. Dark Chocolate- cacao, the main element of dark chocolate contains antioxidants that keep the brain charged and fuel short-term cognition. Celery- full of a compound called luteolin that prevents degeneration of the brain. Turmeric- boosts memory and cognition because of the presence of curcumin, as well as prevents inflammation. What we eat is what reflects on our being. These brain foods are easily available and not too difficult to incorporate in your daily cooking! Eating responsibly or particularly for the sake of your health is a life skill that needs to be acknowledged more and more by our millennial existence. 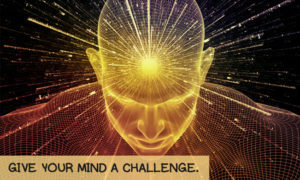 Give your mind a challenge. As mentioned earlier, your brain is similar to a muscle because if it is exercised enough and in the correct way, it will get stronger. Go back to the good old days when crossword puzzles, brainteasers, Sudoku, chess, etc. were the best ways to pass time. These activities keep the brain active as well as enhance its ability to learn more and work better! However, don’t play them on the phone. It is always better to experience a thing in its natural way. You will surely enjoy it more this way. 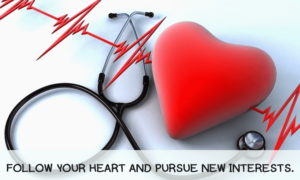 Follow your heart and pursue new interests. It is quite common to get bored with your daily routine and monotonous life. There must be something that catches your fancy or you have always wished that you will take up or at least try once. Give that hobby a chance! There is an abundance of activities out there for you to try from something adventurous like trekking, water sports, and skydiving to maybe something more articulate like painting, exploring new places, music, dance, etc. These things keep your mind occupied and force it to think in new ways and make self-discoveries that are important for a content mind, which in turn means that your brain power game is pretty strong! Your brain and body go into an auto fix it mode when you are sleeping. It is as simple as this; when you are tired you just cannot focus because your cognitive abilities slow down due to fatigue. You will notice that on days when you aren’t as physically employed as you are mental, you will still feel as tired because your brain is using up that energy. And the solution to that is sleep! You are going to have to sleep it off! 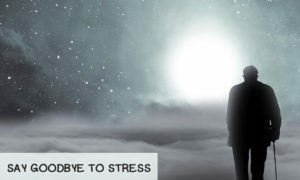 Who doesn’t experience stress? And who doesn’t want to say goodbye to this awful sensation? Nobody told us that with life, comes pressure and anxiety. Yet these are the kind of things we have to deal with to keep it going for ourselves. Stress levels cause the hormone cortisol to rise in our system that causes short-term memory loss. You will notice agitation creeping in when you start forgetting basic things to remember and this will creep into your professional as well as personal life. So, as easy as it is to say or think “don’t stress!” it really needs work. Find a method to take care of these problems, consult somebody professional or just talk it out with somebody you are close to. Sort the stress out! 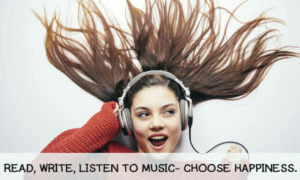 Read, Write, Listen to Music- Choose happiness! Do more of what makes you happy. Read if that is what you need to stimulate your imagination or knowledge. Listen to music if that is what gets you in a good mood or helps you cope with difficult situations. Write your heart out if that is the way you like to express yourself. And above all, choose happiness. Learn to give yourself time and make a choice of being merry today. One thought, if believed with conviction, will go miles and miles. Although the idea that the brain is a muscle is a misconception, there is no harm in treating it like one. Exercise it, feed it well, make it do the work, challenge it, help it grow, and when you get the results, you will understand the importance of brainpower. To face the competition and struggles in the ambitious world of today, you are going to need a strong mind, and an even stronger willpower. 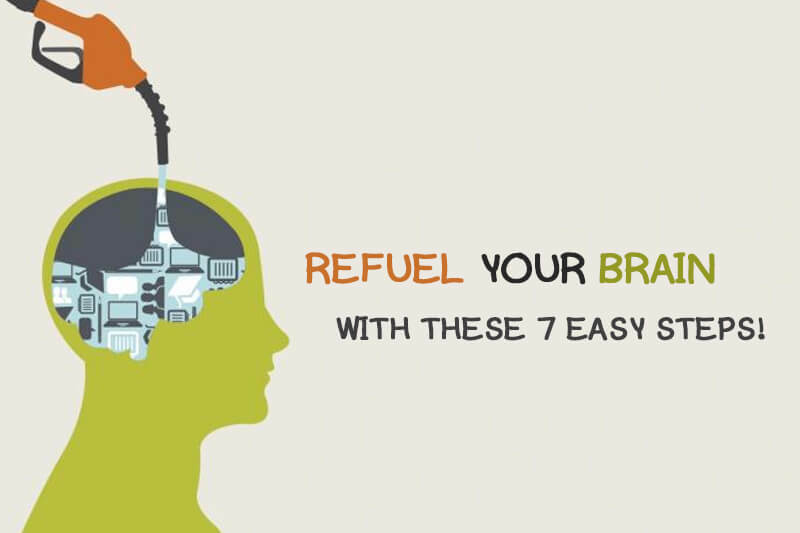 0 Comments on "Refuel Your Brain With These 7 Easy Steps!"